The 2013 season saw the emergence of new standards in the identification of component drivers and specifically consistency in the identification of race numbers. Indeed, it is mandatory to equip motorcycles lighting devices forfeit numbers to measure precise dimensions and be implemented at specific locations on the fairings. – The number to the front or on the middle of body or slightly to one side. The top of the figure should be angled toward the midline. Number should be centered on the bottom of 0.98 inch in all directions without any advertising. – Once on each side of the machine. It is also accepted that the assigned number is applied to the upper part of the seat backrest, the top number being directed towards the driver. number should be centered on white background. 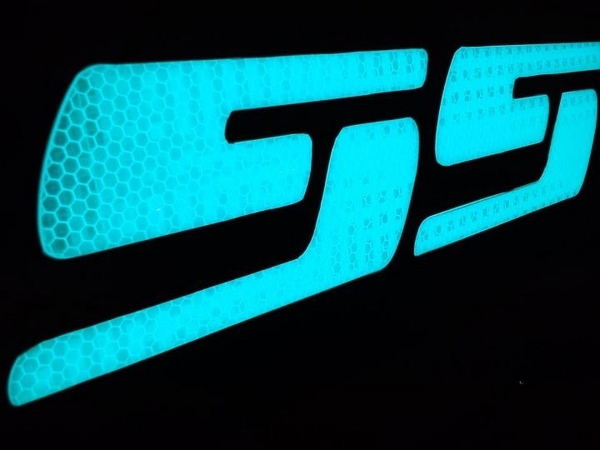 In case of dispute consernant readability electroluminescent race issue, the decision of the FIM Endurance Technical Director / Chief Technical Director will be. Negative: Devices that are not standards may cause electricity problems and sealing. Avoid Asian origins kit or build it yourself. weight constraints of rigid plates and light hard installations level play against them compared recent advances in light adhesive film. Understand that light diffuse from stickers as the same way that a lamp who be flexible and athermal. 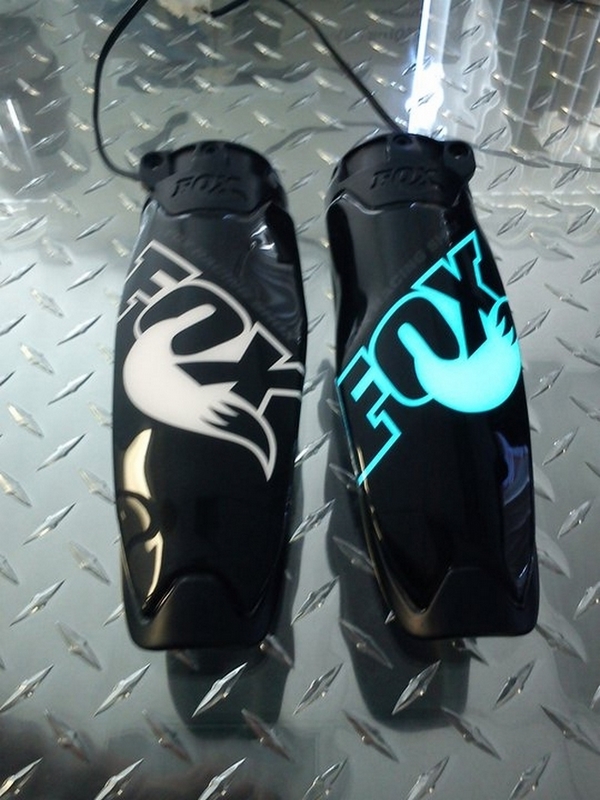 Apply a few seconds on the body, the adhesive is waterproof and fits perfectly to the convolution of the fairings. To gain weight and power consumption, the gearboxes are miniaturized while maintaining their safety function. 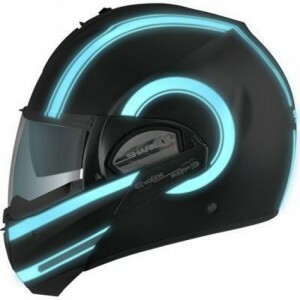 Online sale of dual electroluminescent stickers ready to install. 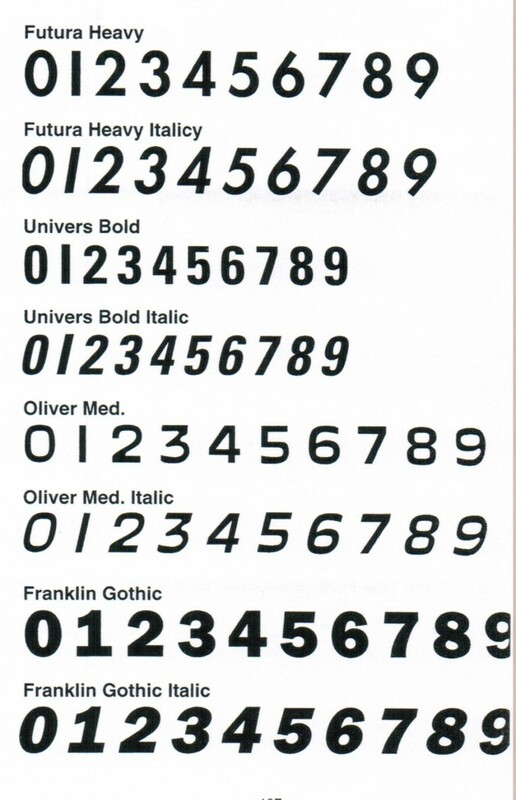 Numbers to choose corresponding to color codes and dimensions for each category. 12 V transformer miniaturized. Connection of beam directly on the battery or on the headlights. The class for the FIM World Championship is: FORMULA EWC;Definition according to articles 2.6. The organizer may allow the participation of another class. The technical specifications of this class must be specified in the regulations. Teams of this class will not be graded and will receive no benefits and prices. At scrutineering before the first official practice session, team leaders must sign a statement confirming the class that their motorcycle is engaged. No change of class will be allowed after the signing of this document. A team is allowed to present at scrutineering several machines of the same class only. Only for races taking place partly at night: Two retro-reflective armbands plastic with an effective seal provided by the organizers must obligatorily be worn by the rider at all times during practice, warm up and the race. In addition, the organizer must provide a bracelet in the same color as the armbands. The helmet must be fitted with retroreflective surfaces, self-adhesive on the back and sides, one 3.87 sq/in red , the other white 3.87 sq/in well. 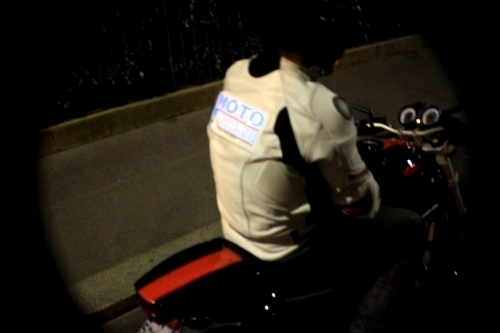 All lights must be on the motorcycle when the Race Director requires. Instructions will be provided with a panel (39.37 in horizontal X 31.49 in vertical – black – word “LIGHT” in yellow). The lights will remain on until the riders are allowed to extinguish. Instructions will be provided by the same panel barred. The electric motorcycles must be in accordance with Article 2.3.11. Motorcycles must wear number plates in accordance with section 2.3.12. A motorcycle must not be moved by its own power, the muscular effort of the driver or the natural force of gravity. 2.11.1 Riders must wear a leather suit with additional leather padding or other protection on the principal contact points, knees, elbows, shoulders, hips, etc..
2.11.2 Linings or undergarments should not be plastic can melt and cause skin runners. 2.11.3 Riders must also wear gloves and leather boots, with the combination, completely cover the rider from the neck down. 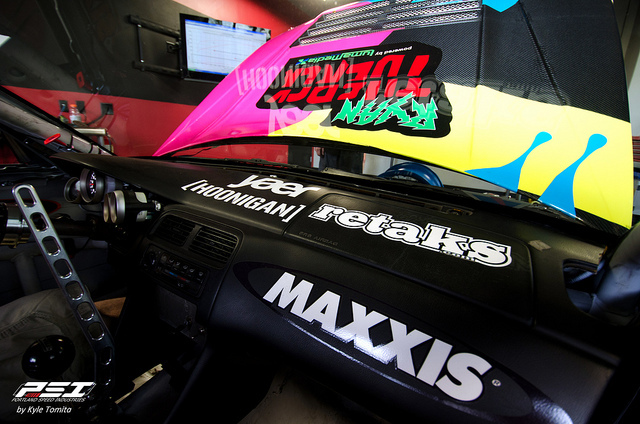 2.11.4 leather substitute materials may be used, provided that they have been checked by the Chief Scrutineer. 2.11.6 Riders must wear a helmet which is in good condition, properly adjusted and securely fastened. 2.11.8 Visors shall be in securit. 2.11.9 The disposable visors are allowed. 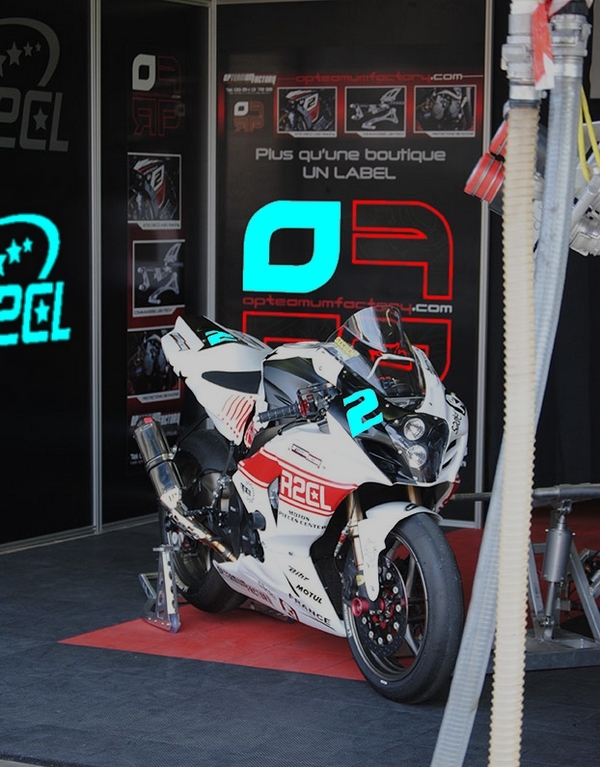 11/02/10 Any questions regarding the fact that the clothing and / or rider’s helmet is appropriate or in good condition will be taken by the Technical Director / Chief Technical Steward, who may, if he so wishes, consult the manufacturer of the product before making a final decision. 1.15.5 pit-stops No open flame is allowed in the stand regardless of time. The use of a device for additional illumination to the work area is allowed stand. This device must be securely attached to the wall of the stand at a height of 79 inchs minimum. Lighting systems consist of a portable media placed on the ground are not allowed. During a pit stop, the engine must be stopped. It can be momentarily switched to a test or setting. Headlights must be obligatorily off until the machine reparte its stand. Only team members carry passes and adequate official directly involved in the pit stop, are allowed in the work area in front of their booth. They must have the body fully covered. During the pit stop, 4 people clearly identified and accredited to work directly on the machine. If the rider takes part in the work, it will be included in these 4 people. Outside interventions, team members can stay in the pit lane. Pitt stop or stand itself may be the seat of a telluric additional lighting. 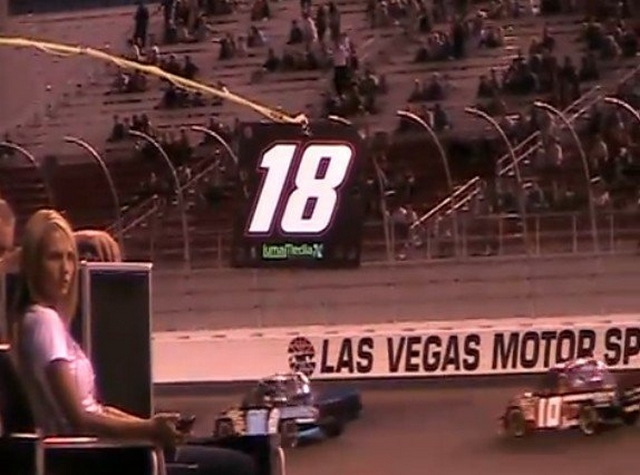 Thus, the installation of partitions wallpaper életroluminescent diffuse from the printing, a vertical slot or from the ground, during the night race moments. Yools box and combinations of team members can integrate aesthetically integrated electroluminescent devices. Hi, we as a team are competing in the Endurance World Championship. 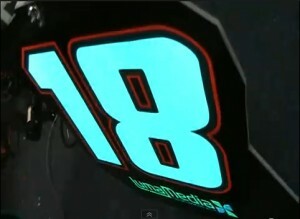 As you are aware it is now compulsory to use back light numbers. I have been looking at different companies that supply this product. I would like to know a little more about your product. Is there a power supply? If so, can you please send me images and dimensions of the power box? 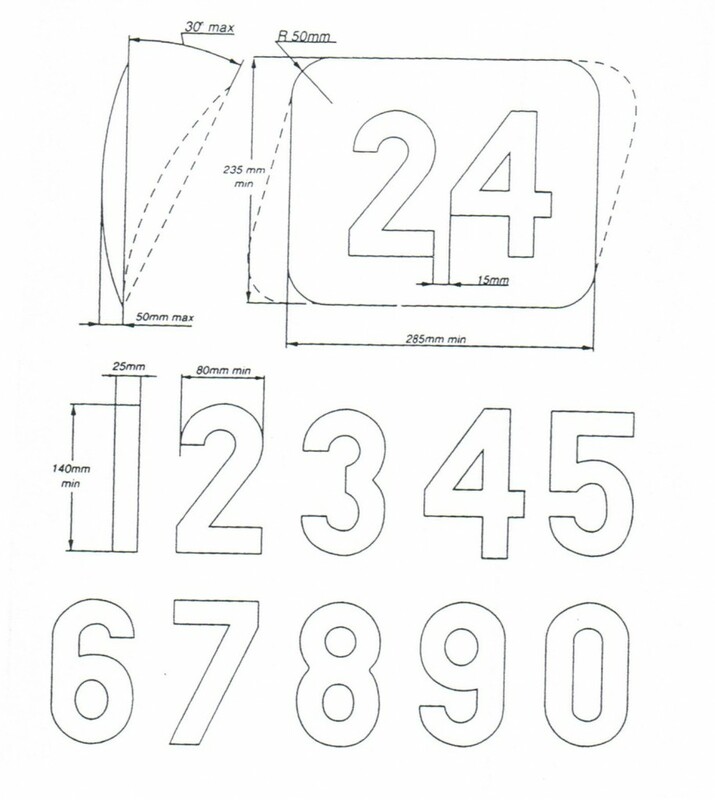 Are the numbers design manufactured by yourselves or do you supply the material and we cut the shape. Can you please let me know any more information that you think I may need. Indeed, there is need of a power supply that we provide. Our Power box are miniaturized and currently Lumamedia serve our partners official kyle busch NASCAR team . Electrical Power depend of size of number that you need. 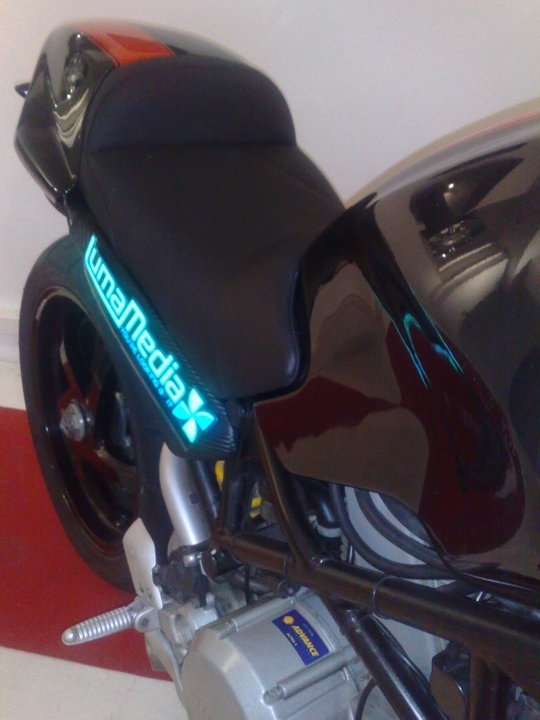 Lumamedia is manufacturer of his own electroluminescent technology: you can buy a kit online ready to install on 24 hr of Mans 2013 Rules (bike). Price is display when you clic the buy button on this page. This is a Paypal link where all informations will be transmitted. For a bigger racing number, let us know what you need.